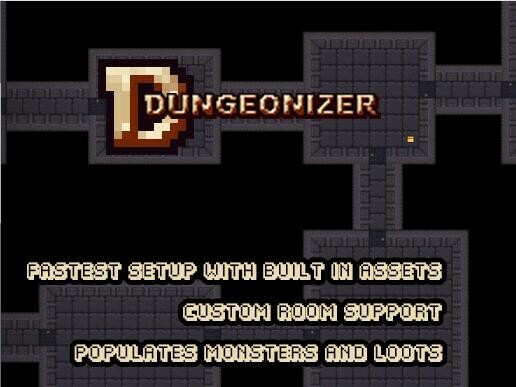 Current features: You can use Dungeonizer to create dungeons in editor mode or on the fly. Able to use your own walls and floor prefabs. 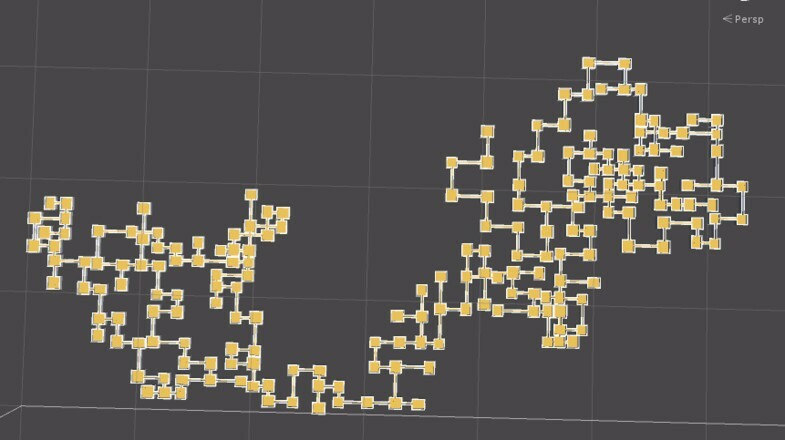 Generating start prefab (usually your player prefab) and exit point. 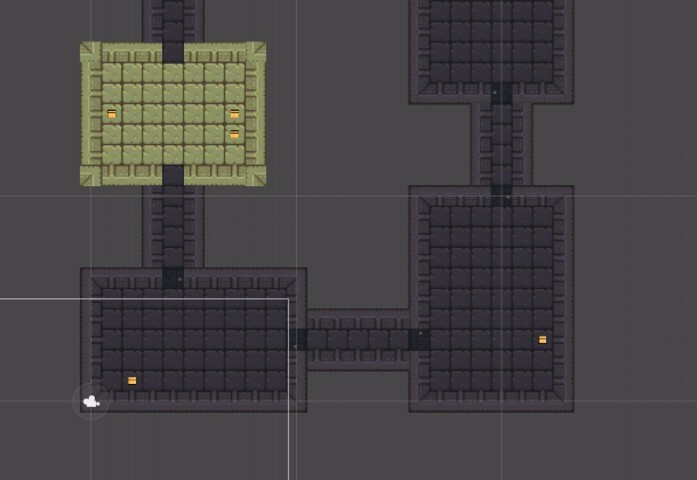 Customizable room sizes and count. 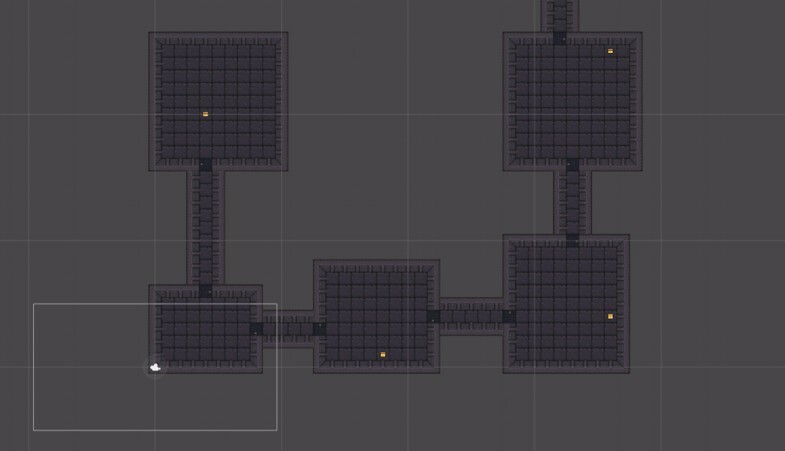 We tried 1000's of rooms in single dungeon. So much speed!